Located in Tarrant County and a suburb of both Dallas and Fort Worth, Grapevine was known in its early years as Grapevine Prairie. Rated as one of CNNMoney.com's "Best Places to Live," Grapevine is named for wild mustang grapes that are prevalent in the area and in recent years, several wineries have opened in Grapevine. This city has been very active in maintaining its historic downtown area and takes pride in its strong sense of community. The city is adjacent to Grapevine Lake, a large reservoir impounded by the Corps of Engineers in 1952. Additionally, and conveniently, part of Dallas/Fort Worth International Airport is located inside the city limits of Grapevine, further contributing to this city's ideal location for doing business. 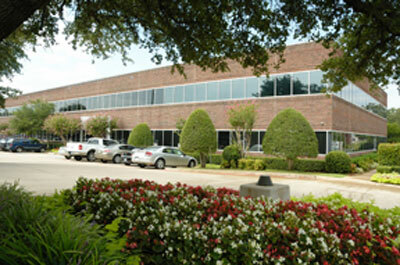 If you are searching for premier office space to rent or lease in Grapevine, let ABCN handle everything for you! From start to finish, ABCN is here to help. To speak with a representative about Grapevine executive office space availability, give us a call at 1(800) 869-9595.